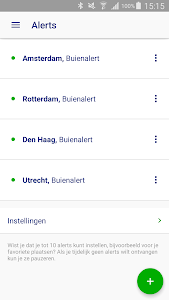 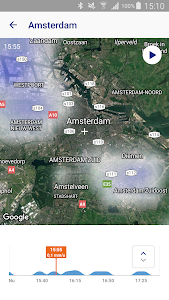 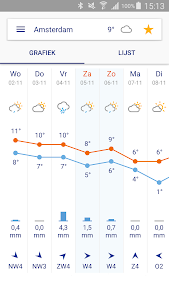 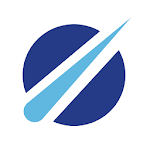 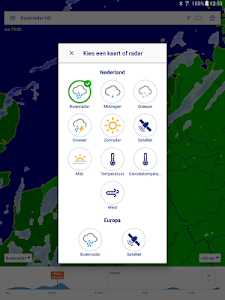 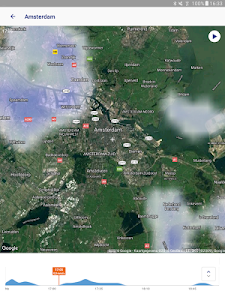 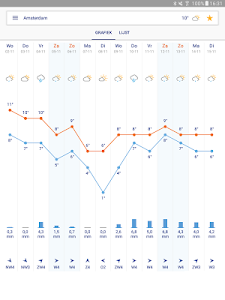 We are continuously improving the Buienradar app. 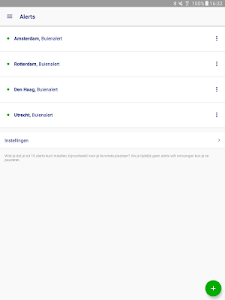 If you have any suggestions on how we can improve or if you have any questions, you can always send us a message by using the feedback form in the app or by sending us an e-mail via [email protected] Thanks! 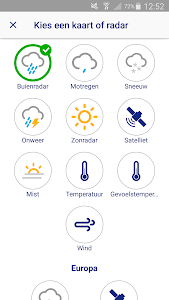 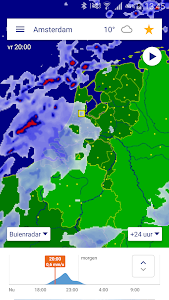 Similar to "Buienradar - weer"